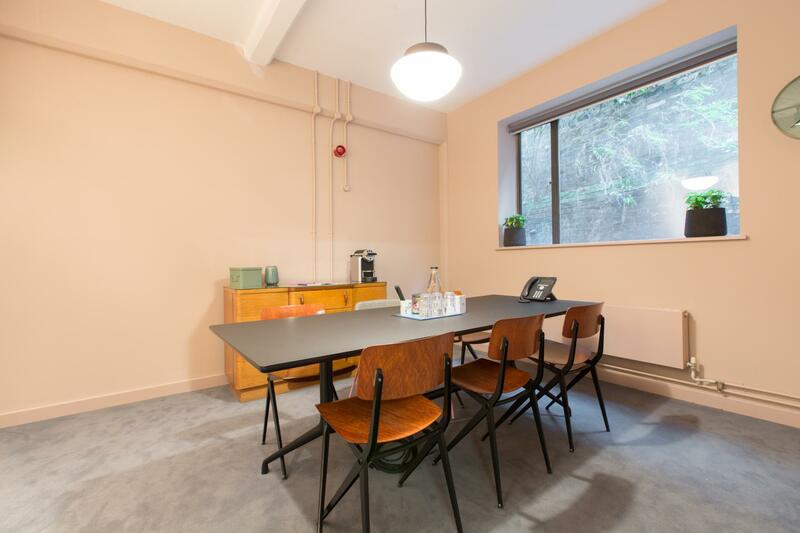 Working with architects Wells Mackereth on the refurbishment, we’ve brought out the original art-deco features, great natural light and floor to ceiling heights, with a green roof terrace available to all and a load of other green features. 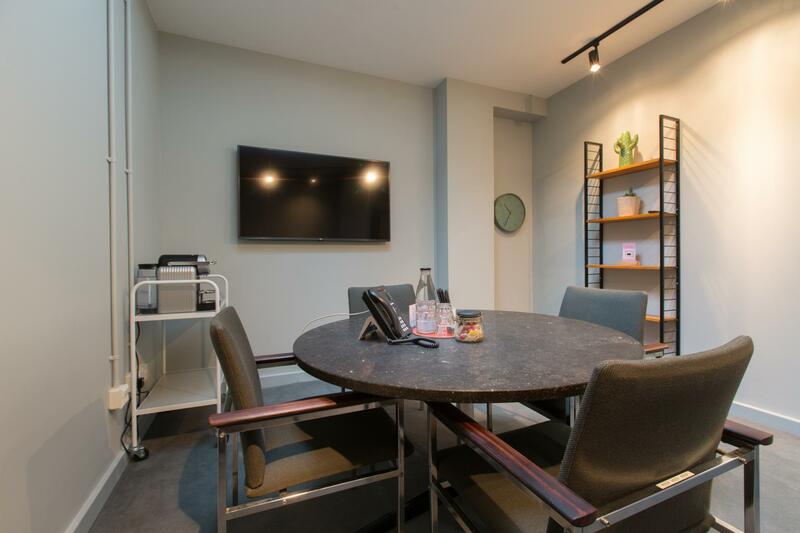 With a mounted LCD screen and a whiteboard, Room 3 is great for pitches and board meetings. It seats 6 in a boardroom layout. 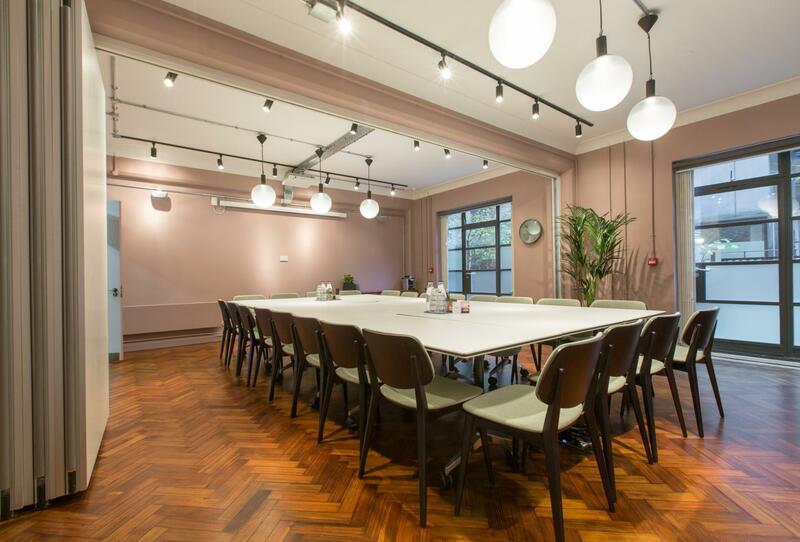 This large, bright space is ideal for large presentations, conferences and training. It can be set out in any of the classic styles (or any way you’d like) but as a theatre, it has space for 30 and seats 24 as a very large boardroom. 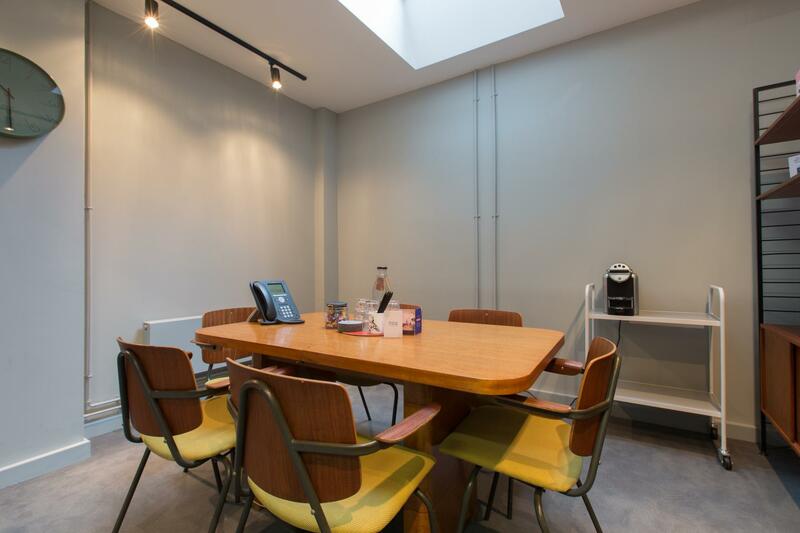 A small 4-6 person meeting room ideal for interviews, catch-ups or brainstorming sessions . A room for 4 people. It’s a busy space where connections are sealed and ideas are born. It’s got a movable LCD screen to help with all the brainstorming and collaborating that goes on. Great facility. Lily was fantastic to work with. The catering arrived on the wrong day (a day early). However, the team at 81 Rivington resolved the issue quickly. We would definitely work with the team again. There was a health and safety hazard - on the floor there was a whole with exposed wires for the projector, we had to get a hazard sign out.